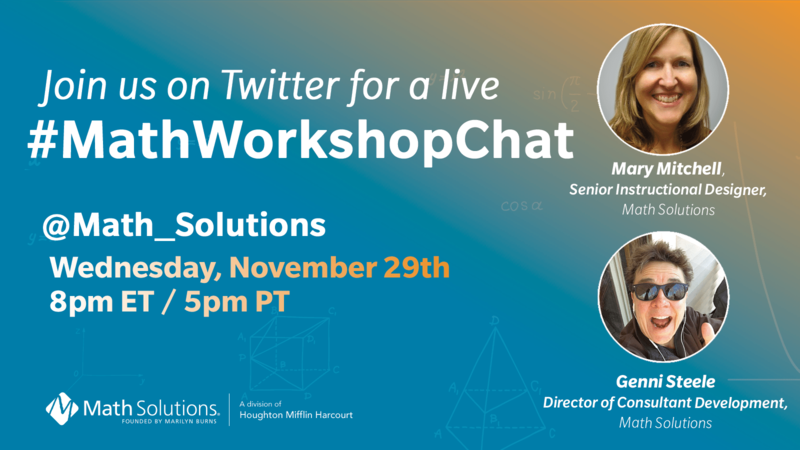 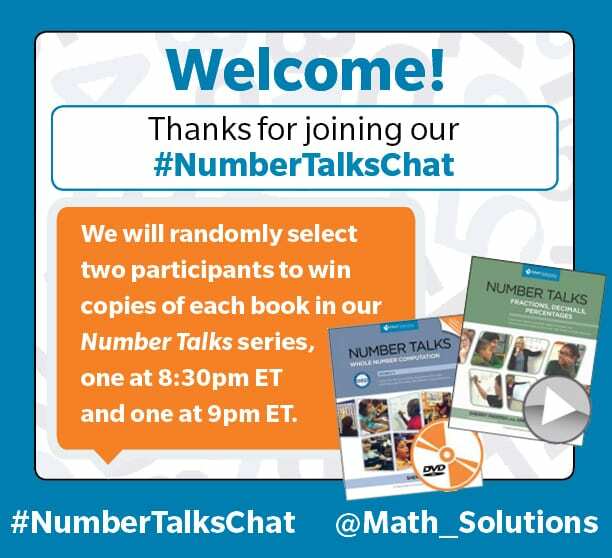 Join Math Solutions on Twitter for a live #MathTalkChat! 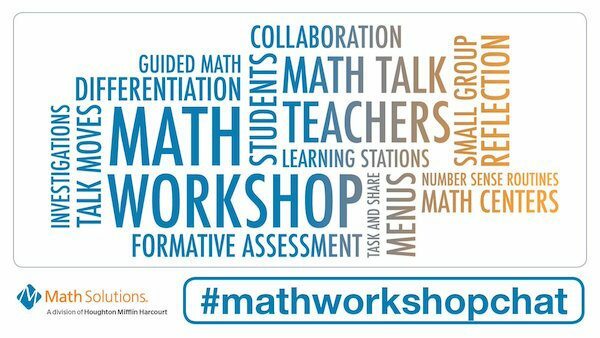 It’s time to talk fractions! 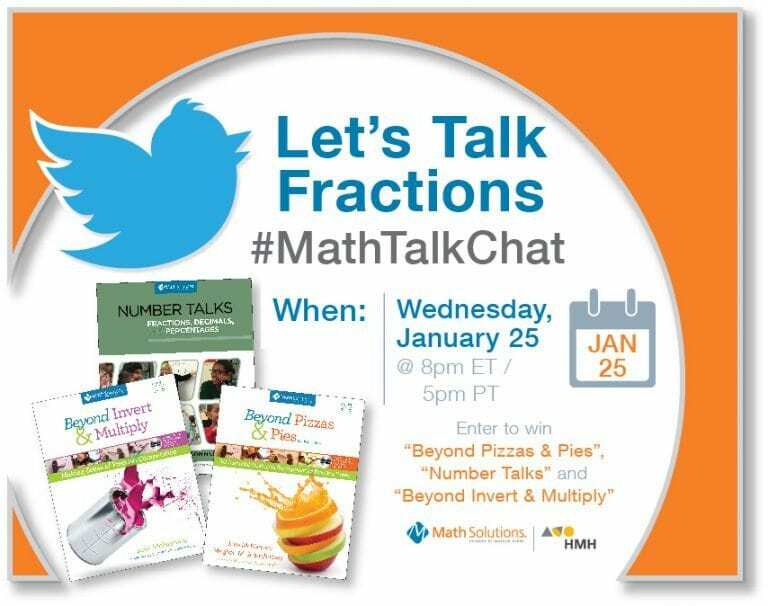 Mark your calendar for a live Twitter #MathTalkChat with @Math_Solutions next Wednesday, January 25th at 8pm ET / 5pm PT.